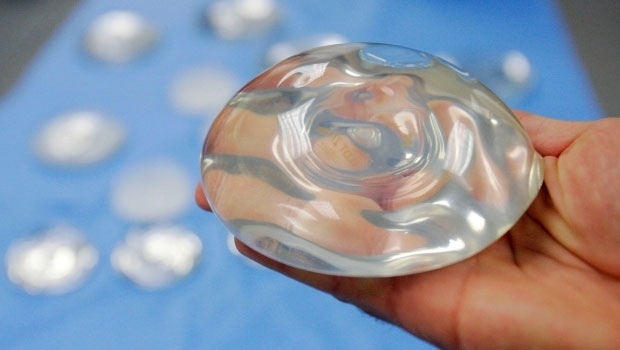 U.S. health regulators say they’ll convene a public meeting of medical advisers next year to discuss new science on breast implant safety, including an independent analysis to be published Saturday that suggests certain rare health problems might be more common with silicone gel implants. “We completely stand behind this study and we do feel it’s our best data to date,” said lead researcher Dr. Mark Clemens, a plastic surgeon at the University of Texas MD Anderson Cancer Center. Women need as much information as possible to make an informed decision about whether and what kind of implant to get, he said. The journal Annals of Surgery plans to publish the report on Saturday. Study leaders have no current ties to implant makers although Clemens consulted for one in the past. “Breast implants are not lifetime devices” and up to 20 per cent of women getting them for enlargement need to have them removed within 8 to 10 years, the FDA’s website warns. Because of these and other shortcomings, “we respectfully disagree” with the researchers’ conclusions and urge that they be viewed with caution, Dr. Binita Ashar of the FDA’s Center for Devices and Radiological Health said in a statement . “This study is messy” and has the potential to create more anxiety than insight, said Dr. Andrea Pusic, plastic surgery chief at Brigham and Women’s Hospital in Boston and president-elect of the Plastic Surgery Foundation, which supports research and advocacy by the American Society of Plastic Surgeons. Dr. Charles Thorne, plastic surgery chairman at Lenox Hill Hospital in New York and president elect of the American Society of Aesthetic Plastic Surgery, said the inconsistency in some of the results “is a little hard to explain” since the devices are similar chemically.